A hormonal crisis during adolescence can leave behind scars that last a lifetime. I’m not talking about the emotional effects of having the biggest zit on the tip of your nose for prom, but the aftermath – an acne scar. 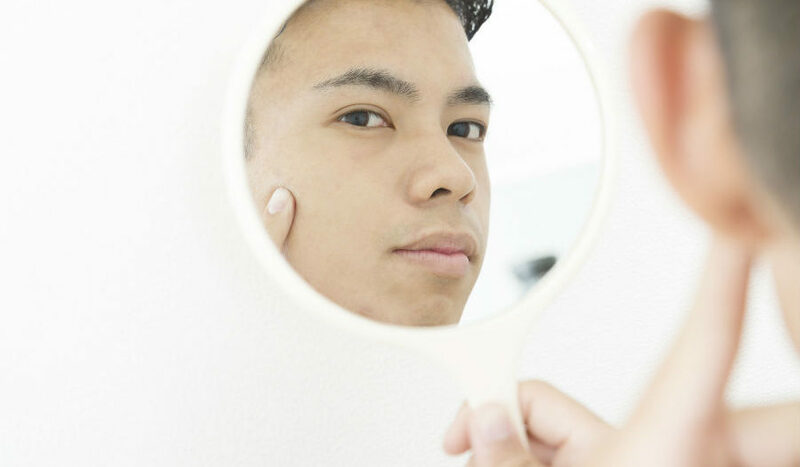 If you see acne scars on your face when you look in the mirror and you’re sick of either being embarrassed by them or using foundation and concealer to cover them, you may be interested in a new cosmetic treatment called Bellafill®. Bellafill is an injectable collagen treatment. The main formula in the injectable is PMMA (polymethylmethacrylate) microspheres. Only patients 21 years or older can receive this treatment. Bellafill reduces the appearance of acne scars by using collagen to increase the volume in the divots the scars created. In addition, the PMMA microspheres will spark collagen production, which will further decrease the visibility of the scars. The FDA has approved Bellafill for the treatment of acne scars. It’s a dermal filler usually used on the cheeks. In 2006, it was also approved to reduce nasolabial folds. Bellafill has been proven to be highly effective in clinical studies as a treatment option for acne scars. The only precaution is that some patients may be allergic to the lidocaine or bovine collagen in Bellafill. The Bellafill manufacturers have asked patients’ opinions about this injectable’s effect on acne scars. The following are just some of the many positive remarks made about it. The first step in using Bellafill as a way to reduce the appearance of acne scars is to schedule a free consultation with me. During the consult, I will examine the scars and recommend a blood test to rule out allergies. If you decide that Bellafill is for you, the next step is to schedule an appointment for your treatment. Most people experience redness at the injection sites, so keep this in mind as you schedule your treatment. Contact me today for more information and for a free consultation. It’s an effective treatment for acne scars that will give you back the smooth, beautiful face you remember. 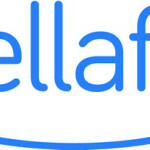 Call 1-844-426-8696 to find out if Belafill can help you. I offer free consultations throughout the week and am proud to serve Long Island plastic surgery candidates in Suffolk County and surrounding areas such as Islip, West Hampton Beach, Commack, Manhattan, Brooklyn, Rockville Centre, Huntington Bay, and Farmingdale, New York.